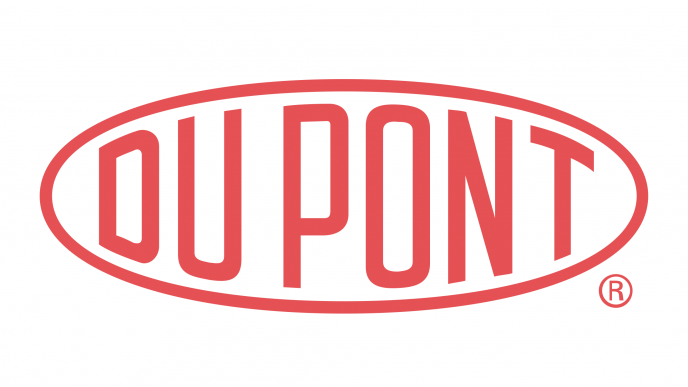 DuPont is a manufacturing company that has been around for over two hundred years. The goal of this company is, and has always been, to find solutions for the tough problems of today. All of their products are evidence of their continuous pursuit of perfection, but one particular product that is widely available to everyone is their solid surfaces. DuPont offers two different solid surfaces; Zodiac Quartz and Corian. Both of these surfaces are non-porous and stain resistant, making them practical and safe for all applications, whether they be residential or commercial. Zodiac Quartz is, as the name suggests, made of quartz. The combination of the stone mixed with the natural sparkle within the quartz makes this product something truly magnificent. Corian is just as amazing as Zodiac. It also offers classic beauty, which is enhanced by the fact that the colors run through the entire surface, rather than being placed only on the top layer. Some of the most impressive features that are apparent in the DuPont surfaces are the seamlessness of the installation as well as the countless ways the surfaces can be used. Because of the custom cut and installation options, the Corian and Zodiac solid surfaces look as though they are one complete surface rather than several surfaces pieced together. These surfaces are great for kitchen and bathroom counters and backsplashes, but also work well for desks, walls, tables, and several other applications. With over one hundred different color and pattern combinations, there are options to fit in any room. DuPont stays true to their desire to create groundbreaking innovation in their products when they make their solid surfaces. One example is the option for intricate curves and movement that can be created with Corian. With the use of thermoforming, Corian surfaces can be made into desks, counters, or tables that resemble modern works of art than they do just surfaces. With typical surfaces, creating these curves would be difficult or even impossible in some cases. DuPont has worked hard to create Corian surfaces which make these previously impossible projects possible. The most innovative feature in DuPont solid surfaces can be found in their Corian surfaces. By partnering up with Powermat, they have created the technology to enable the wireless charging of devices such as phones and tablets in the Corian surfaces. This technology utilizes magnetic energy to charge the battery in a phone, while staying completely safe. Because it uses magnetic energy instead of electricity such as what is found in an outlet, there is no risk of shock or electrocution. The device is simply placed onto the Corian surface, and it is charged only until the battery is full. DuPont has proved that they don’t just solve problems, but they discover new ways to improve everyday life. They have worked hard to break through this barrier and create not just surfaces, but stunning works of art. Regardless the surfacing need, DuPont is, and will continue, to provide only the best products possible.